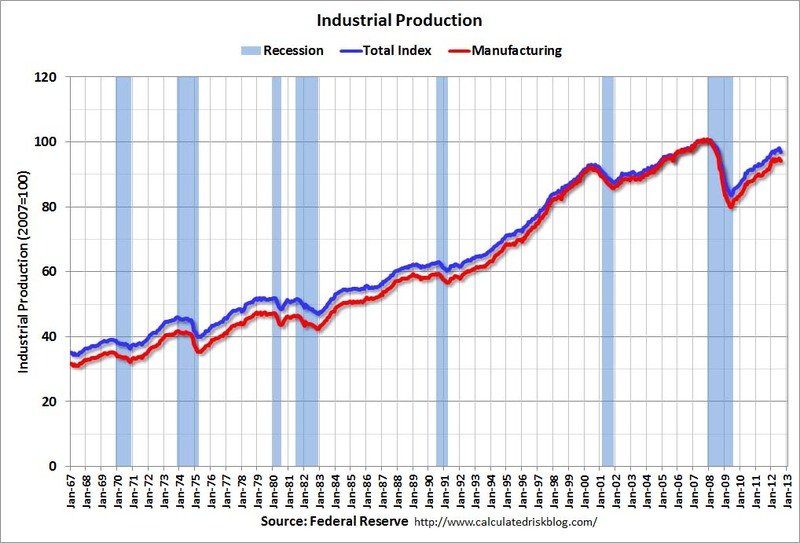 Industrial production fell 1.2% in August. Down 1% from last month and 2.1% below long run average. PMPA will have our Business Trends Index for August numbers compiled later this week, but we were surprised by the plunge on IP to levels below February 2012. The direction of revisions of prior months’ data downwards is not optimistic, nor is the full point drop in Capacity Utilization. 3 Reasons to Rethink our Optimism? 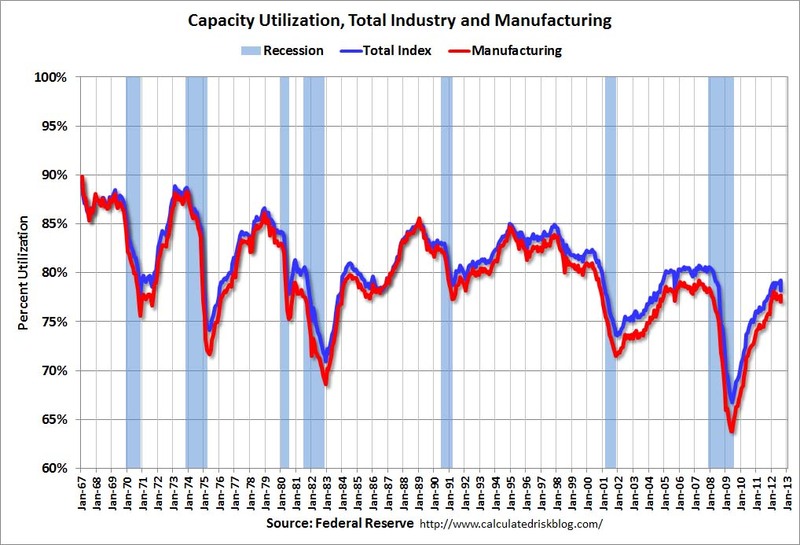 Both Industrial Production and Capacity Utilization fell. Direction of revised numbers were all negative. You can’t argue with Capacity Utilization being sub-longterm average. 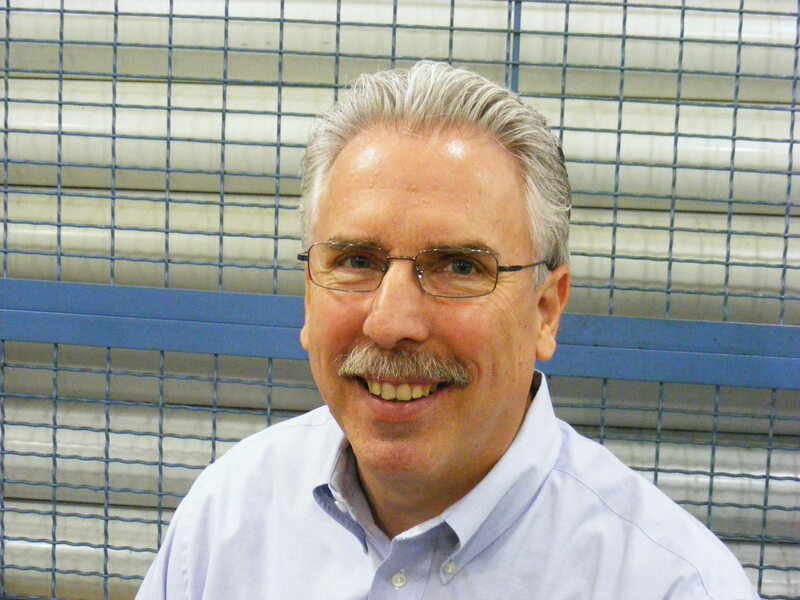 Challenge question for your shop: So what are YOU going to DO about it? This entry was posted on Tuesday, September 18th, 2012 at 4:36 am and is filed under Front Office. You can follow any responses to this entry through the RSS 2.0 feed. You can leave a response, or trackback from your own site.